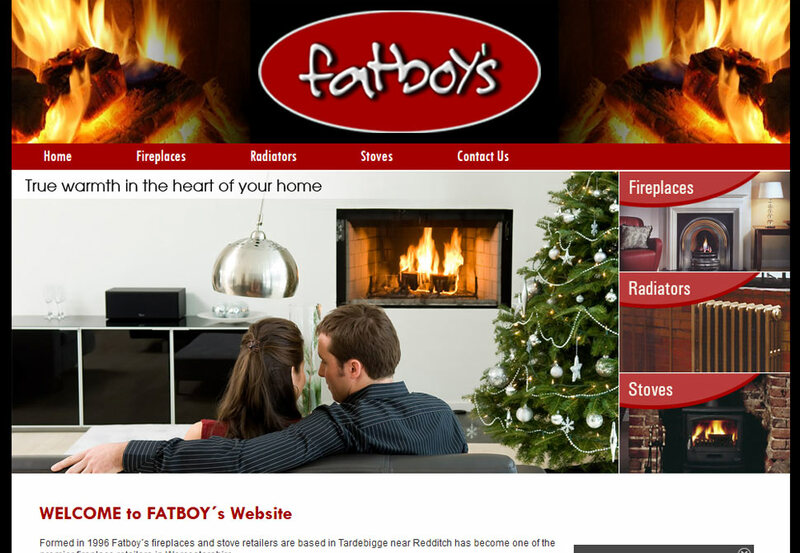 Fatboy´s offer free local delivery on all fireplaces, stoves and radiators. A variety of original cast iron radiators are available at Fatboy´s; these are restored or awaiting restoration.Fatboy´s have fireside accessories in stock and available to order (available to order through our colour brochure). Corgi and Hetas registered engineers are available for a full fitting service.